Virtual reality (VR) has gone through wide cycles of consumer skepticism and adoption in the past several years. 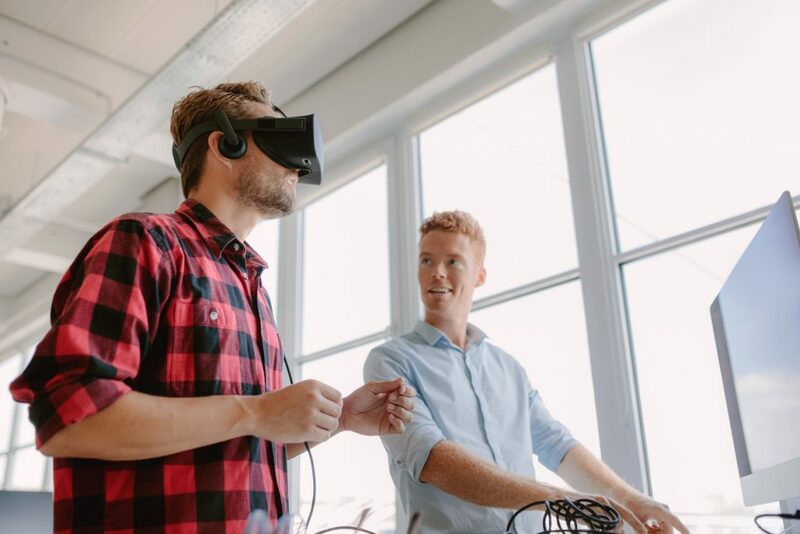 And although many industries, save video games and amusement parks, have backed off the technology recently, it's time for real estate to go all in on VR. This week, Coldwell Banker Real Estate LLC released the results of its annual smart home survey. Conducted online by Harris Poll with the participation of over 3,000 U.S. adults, the survey reveals the smart home products that Americans desire most—smart thermostats (77 percent) and smart fire detectors (75 percent). The survey also clearly points to VR as being the next big thing in real estate. 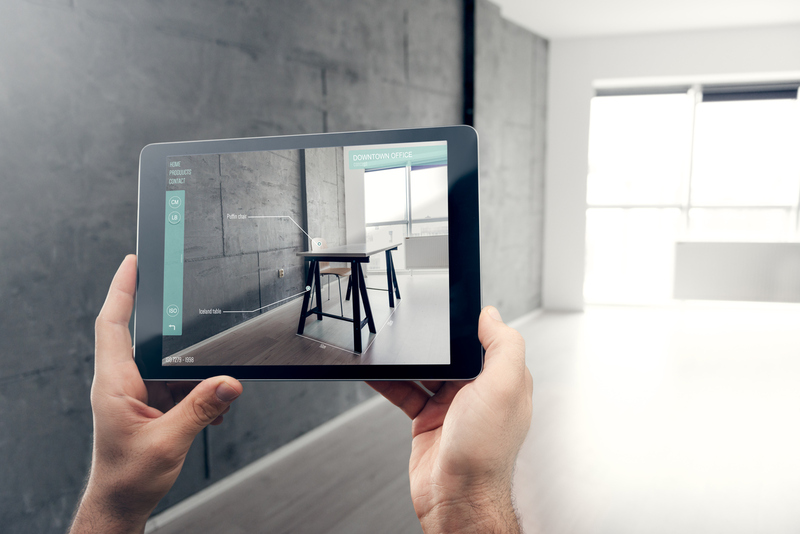 In the U.S., companies like Matterport and Transported are already providing VR tech services to the real estate industry on a large scale. The most popular of these services is, of course, the VR home tour. And real estate giants, such as Coldwell Banker and Sotheby’s Realty, are already integrating this technology into their suite of offerings. On the smart home tech side of things, the survey reveals some interesting figures. This year, 32 percent of Americans reported owning smart home products, up from 24 percent in 2016 (a 33 percent year-over-year increase). Also, if you're selling a home this year, 42 percent of Americans are looking to their agent for tips on how staging their home with smart home tech could impact their home sale. 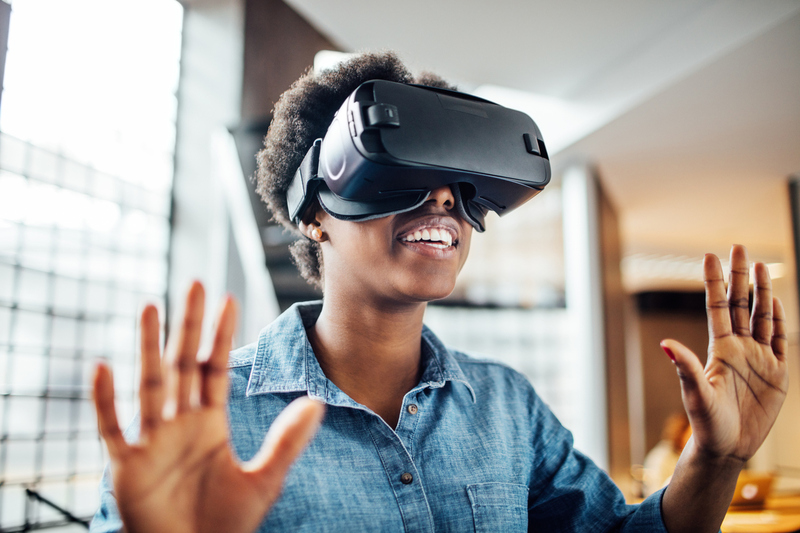 Seventy-seven percent of Americans agreed that they’d enjoy being able to take virtual reality house tours before visiting actual properties. Sixty-eight percent of respondents indicated that they'd love the ability to see how their current furniture would fit in a particular home using VR. 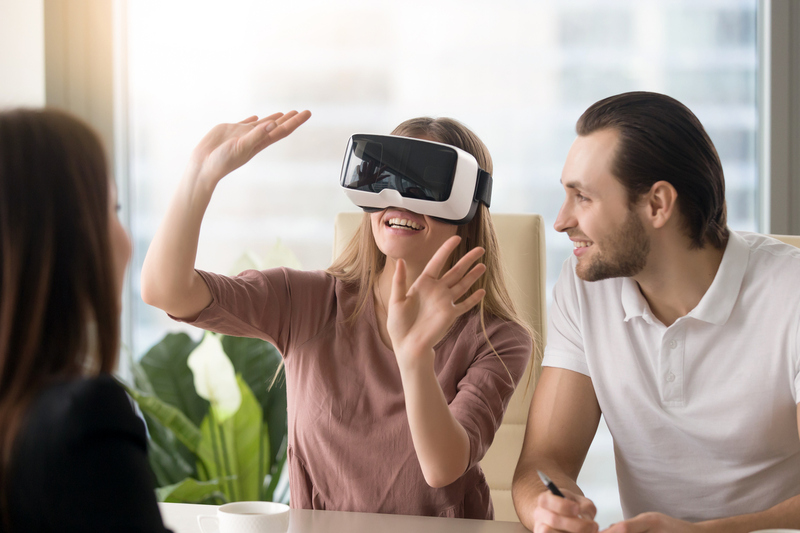 Sixty-two percent of Americans revealed that they'd be more likely to choose a real estate sales associate who offered VR house tours. As a real estate professional, will you integrate VR into your business this year? Personally I think it’s a gimmick and a waste of time. Unless all homes have a VR tour why would someone want to view a home in the office on VR and still have to go out an look at other homes? In an active market by the time a client looks at the tour and then goes to visit the home it’s sold. Quality, hi res photos that can be viewed full screen is the way to go. Send a listing to a client with great photos and they can determine if they want to see the home without wasting their time coming in to the office to see a VR tour. There have been some great advances in technology since I became a Realtor more than 25 years ago, this isn’t one of them. @ Don Mituzas- Customers don’t need to leave their home until they are ready or they can visit & revisit a property at their leisure with custom cardboard viewers. Custom Cardboard viewers can be mailed to clients, displayed at events, or sold as branded merchandise. Home buyers can receive a cardboard viewer and access properties on YouTube to view in 360. Cardboard straps to any phone, is easy to use, is branded with your logo, and lets home buyers experience properties at their leisure plus they can immerse friends and family in the properties to get input to feel confident and share in the excitement of such an important purchase. Yes it’s a good way to give an overview of your property with 360 video real estate tools without going anywhere. It saves much time and energy for both home buyers and house agents.